Beautifully renovated four bedroomed house with pool and garden in quiet location. Potential to split into two dwellings. Modern and contemporary but still with character, this well renovated house offers spacious, . 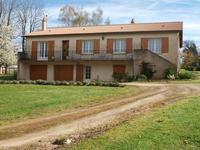 . .
Five bedroom house and two bedroom house with barns, garage, garden and meadow. Ideal business investment. 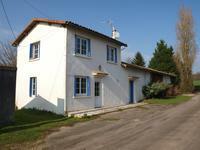 Five bedroom house and two bedroom house with barns, garage, garden and meadow. Ideal . 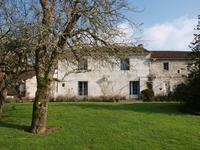 . .
Semi detached stone farmhouse offering large living accomodation and five bedrooms, barns, garden and meadow. 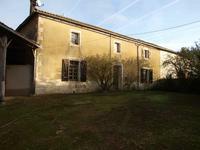 Semi detached stone farmhouse offering large living accomodation and five bedrooms, barns, . . .
Two bedroom home in quiet location, garage, detached garden. Central heating and double glazing. 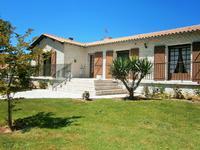 Ideal holiday home or permanent home, this renovated property offers two bedrooms, double . . .
Large detached three/ four bedroom property offering loads of potential. Central heating . 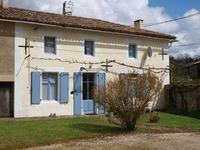 . .
Full of character and charm, this beautifully renovated farmhouse sits in a quiet location at . 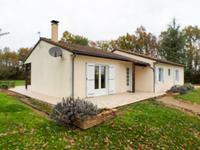 . .
Charming three bedroom stone house with one bedroom maison d'amis, hangar and garden. 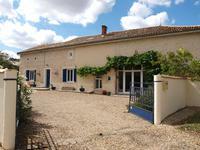 Situated in the pretty village of Limalonges, this property is beautifully renovated to be a . . . 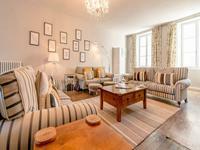 This property of three bedroom with a large living room 2 kitchens, integral garage, . . .
Wow, full of character, beautifully renovated, this town centre property with garage and garden offers 4 bedrooms and space to expand. Ready to move into, this stunning 4 bedroom renovated house offers light and spacious living . . . This delightful property could be ideal as a holiday home or a welcoming family house not far . . . Magnificent barn conversion, 4 bedrooms with lovely space, contemporary equipped kitchen open . . . 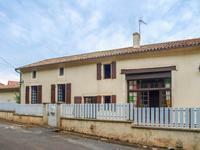 Excellent opportunity for a large single storey house, village with bakery and café. No work . . . Priced to sell, this three bedroom stone farmhouse with outbuildings, well and garden offers oil fired central heating in a quiet location. Great value ! 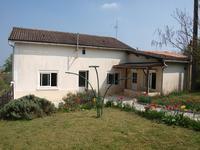 Three bedroom semi-detached stone farmhouse offering three bedrooms, . 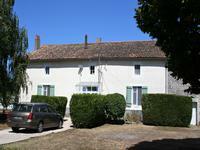 . .
Lovely stone property, main house of 3 beds and 2 independant bedrooms, set in a quiet . . .
Once a B&B, this five bedroom, five bathroom house offers huge potential, large office /craft room, barn, workshop, pool, outbuildings, large garden. Extremely spacious, this five bedroom, five bathroom detached house has a large office/ craft . . .